Sportech Venues in Connecticut is spreading the word about the opportunity for Sports Betting in Connecticut, as State lawmakers take up consideration of laws to regulate Sports Betting during the current legislative session. Sportech has been working to communicate its position on the introduction of a common-sense framework for legal, regulated sports betting in Connecticut to combat current illegal activity and provide consumer protections while also delivering tax dollars to the State. 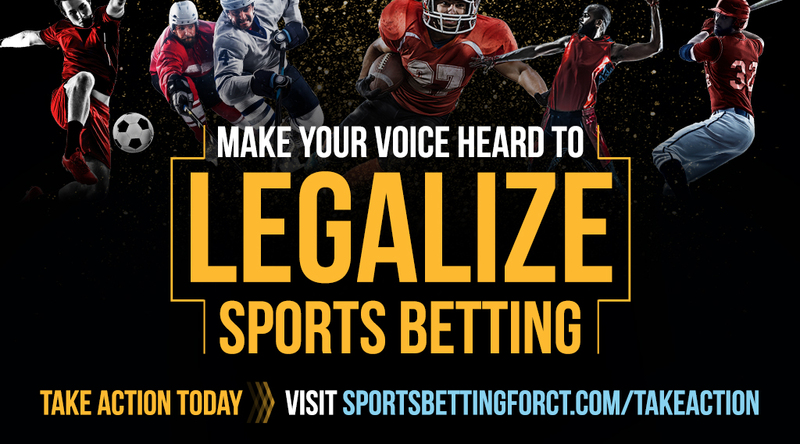 With a campaign that launched in early February, Sportech is making sure that its Winners, MyWinners.com, and Bobby V’s Restaurant & Sports Bar patrons know that the legalization and regulation of sports betting is under consideration in Connecticut and that Sportech will be ready to take action as Connecticut’s REGULATED and READY partner for betting, if and when legalization occurs. For more information about Sportech’s position on sports betting in Connecticut visit their information website.